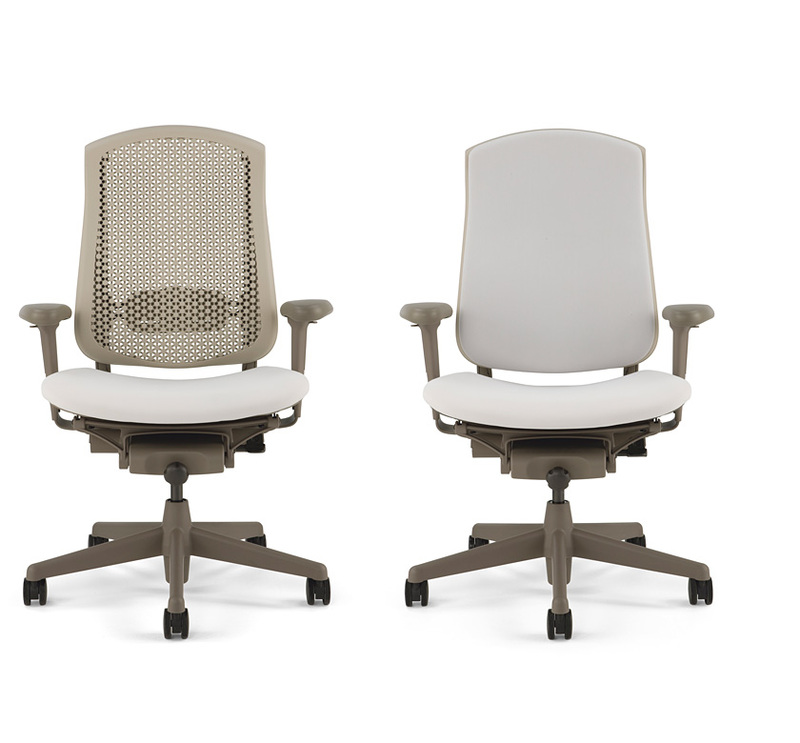 Say “SELL-uh.” Meaning—an affordable, sophisticated, supportive work chair that disassembles in five minutes and is 98% recyclable. 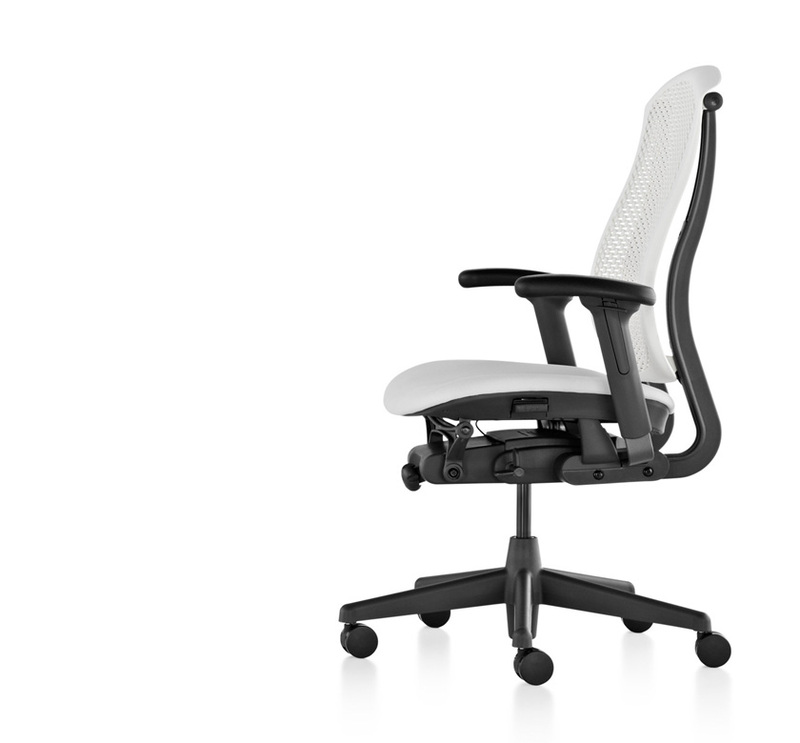 But you won’t be recycling this durable chair any time soon. 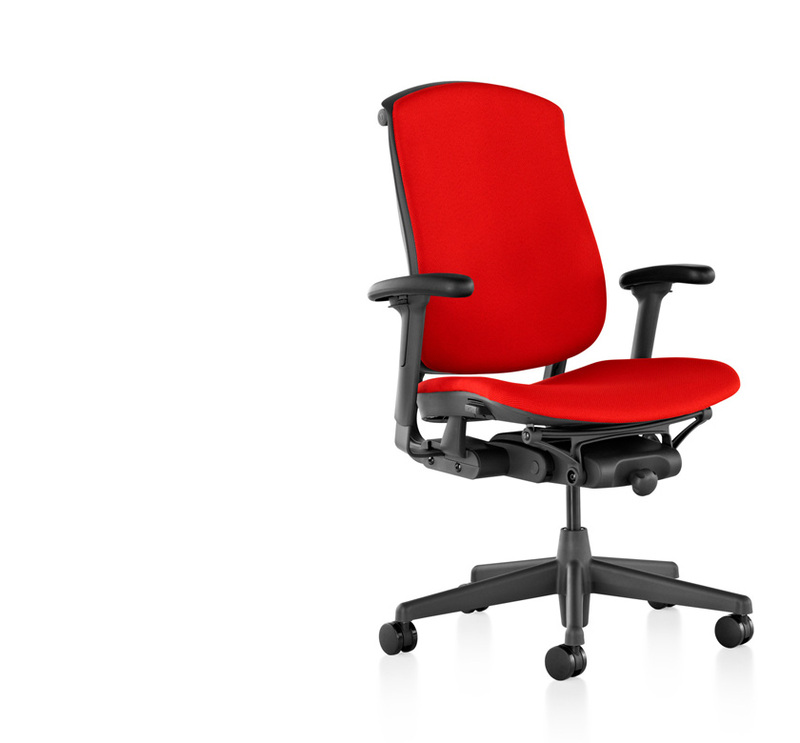 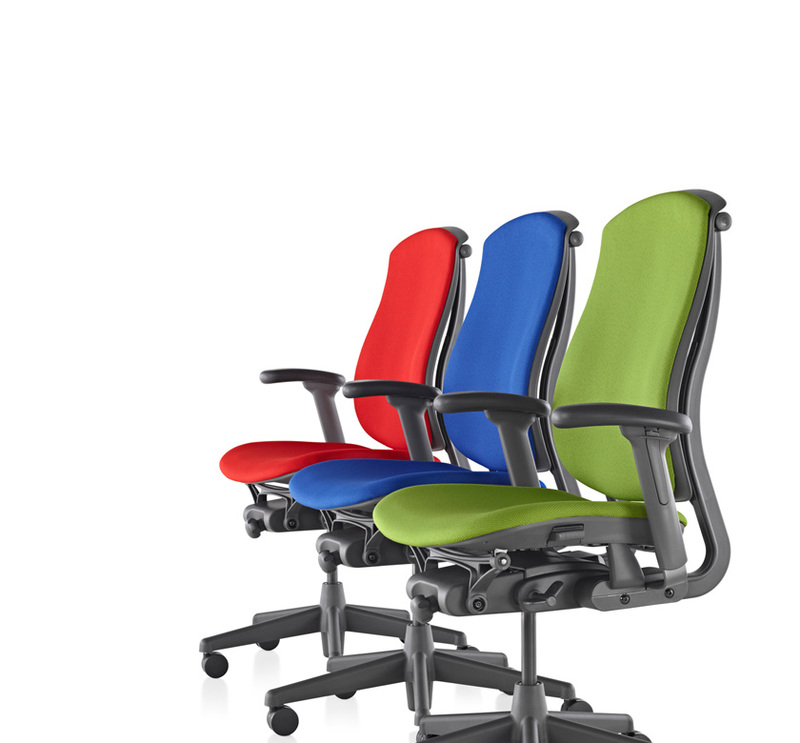 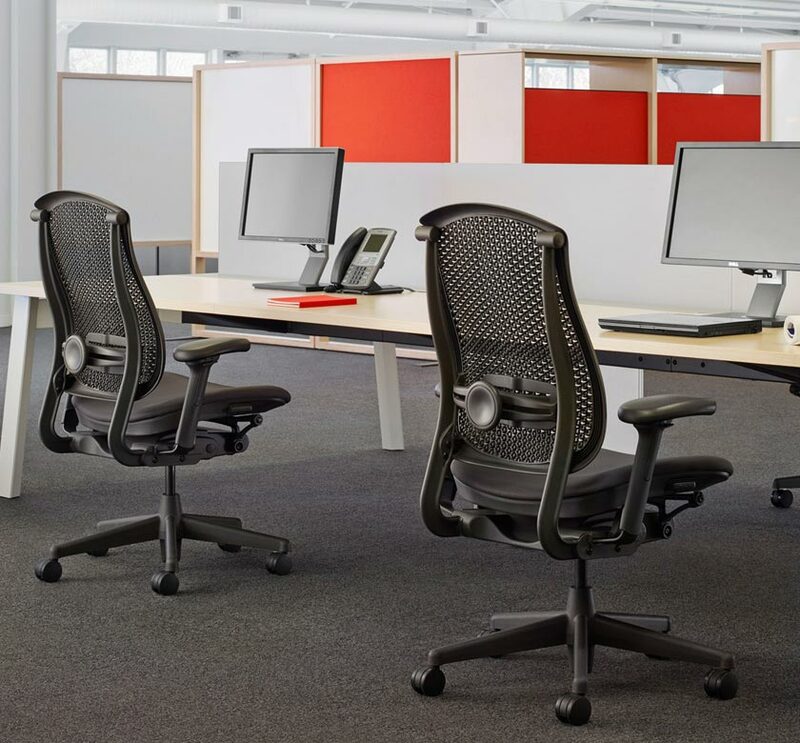 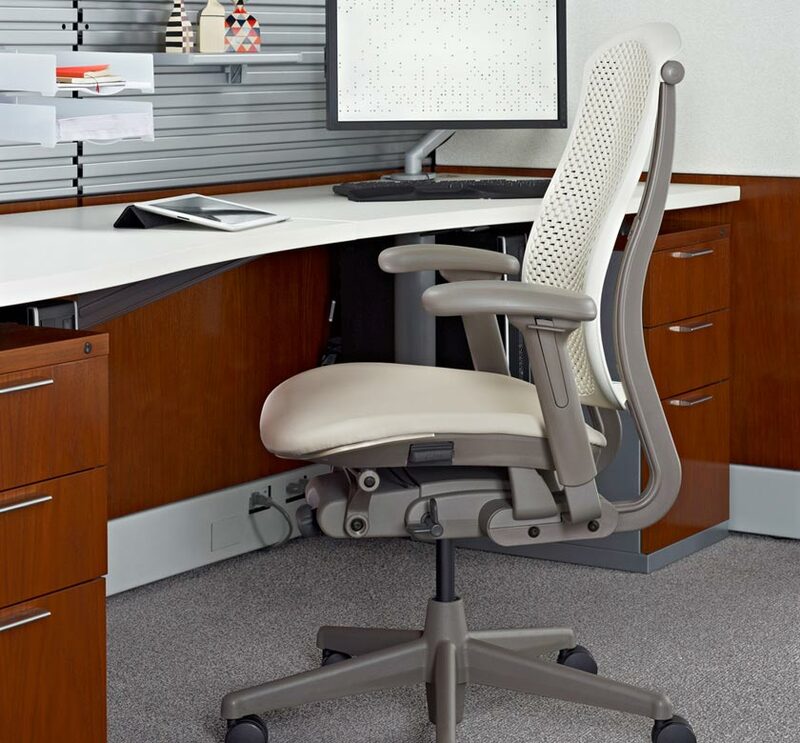 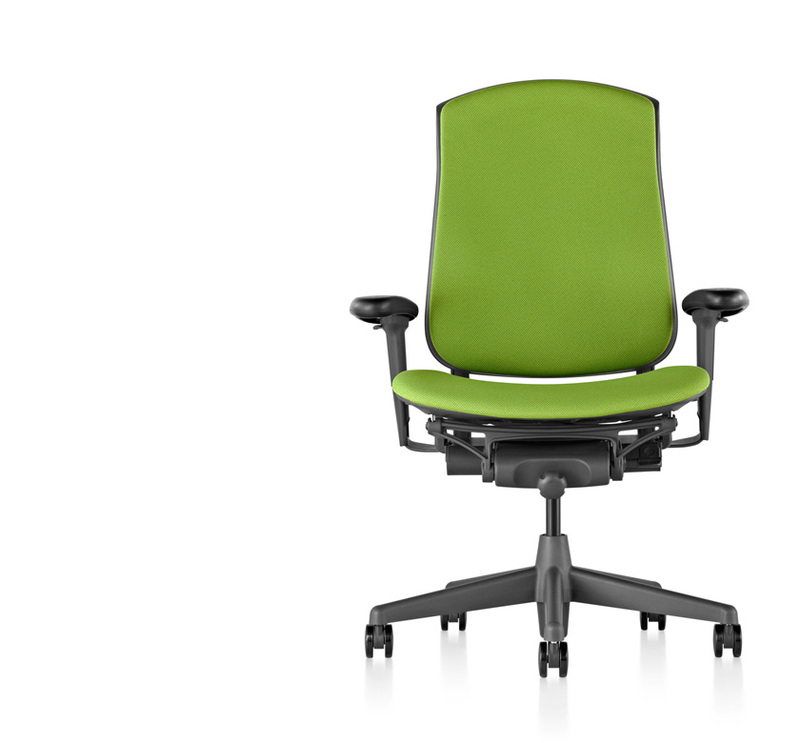 Celle combines innovative support, great looks, and more comfort than any other work chair in its price category.